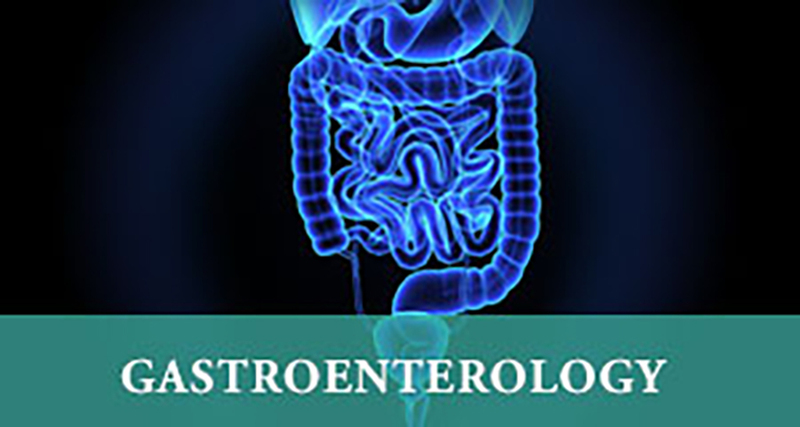 Gastroenterology is a subspecialty of internal medicine. Gastroenterologists are practitioners that specialize in diseases of the digestive system, which is also called the gastrointestinal (GI) tract. Gastroenterologists have an in-depth understanding of how food moves through the digestive tract and digestion (the physical and chemical processes by which food is broken down). This includes how nutrients are absorbed and waste products are removed. Gastroenterologists also monitor the digestive function of the liver.